Accademia Italiana has obtained official recognitions by many National and International institutions, associations and boards that certify the high quality of its language courses. 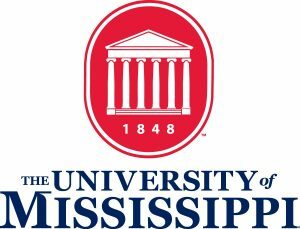 Our center is officially accredited by the University of Mississippi (Oxford-MS) for the transfer of academic credits for Study Abroad Programs in Italy. Furthermore, Accademia Italiana is recognized by the Italian Ministry of Education (p.a. 368/11) and by the University for Foreigners of Siena and University for Foreigners of Perugia for the official Italian certifications of the Italian Language CILS and CELI. Our Institution is also official member of IALC (International Association of Language Centres) and ASILS (Italian Association of High Quality Schools).